The Combined Power of Sublime & Sublative! The eTwo device uses radiofrequency to power Skin Rejuvenation and Skin Tightening treatments. Although complete with two different application heads, Sublative and Sublime are similar in that they use this technology, both have low downtime, quickly visible results, quick treatment times (typically 20 to 40 minutes) and are safe and effective on all skin types and tones. 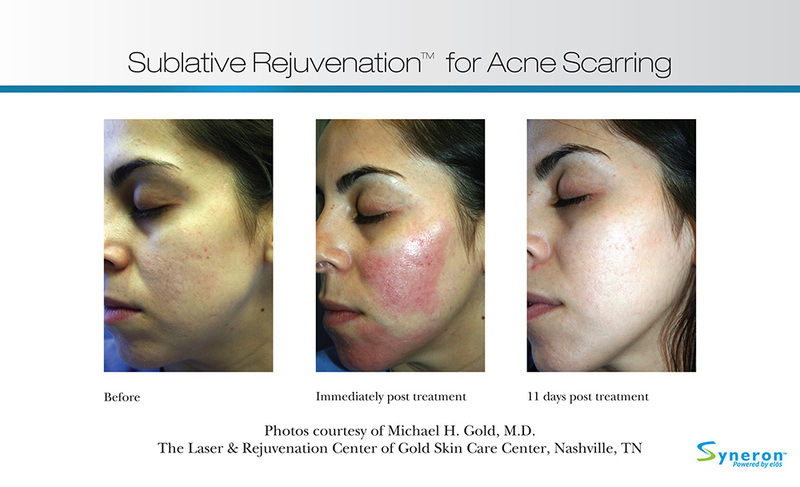 This completely non-invasive treatment encourages the production of healthy new skin cells and collagen to help speed the skin’s healing process. By delivering bi-polar radiofrequency in a series of square patterns, precise wounds are created to help stimulate healing. 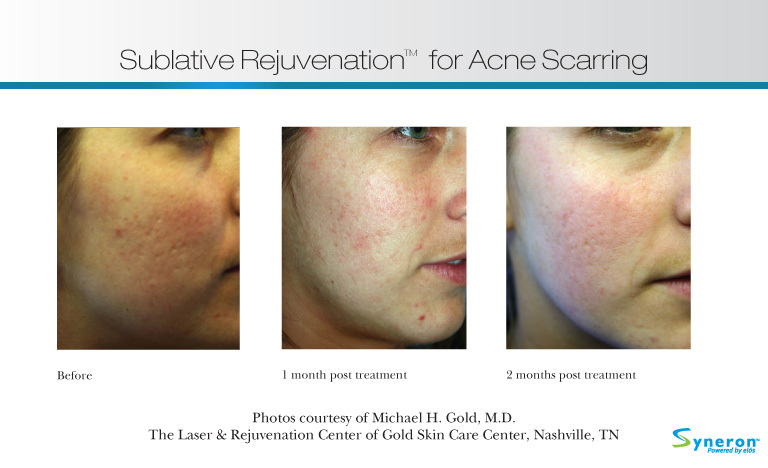 Improvements visible from this treatment include diminishing of fine lines and wrinkles, improvement in active acne and acne scarring, refined pores, and a smoother, more youthful overall complexion. For those concerned with sagging skin around the chin (often referred to as a double chin), Sublime Skin Tightening can help tighten and smooth this area. Similar to Sublative treatments, the treatment involves precise wounding that puts the skin’s healing tendencies into overdrive, but at a deeper level in the skin. By stimulating the collagen and elastin production, the skin’s appearance becomes smoother and tighter.